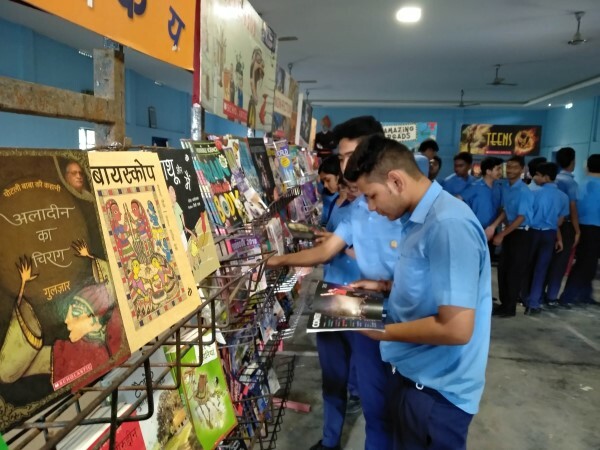 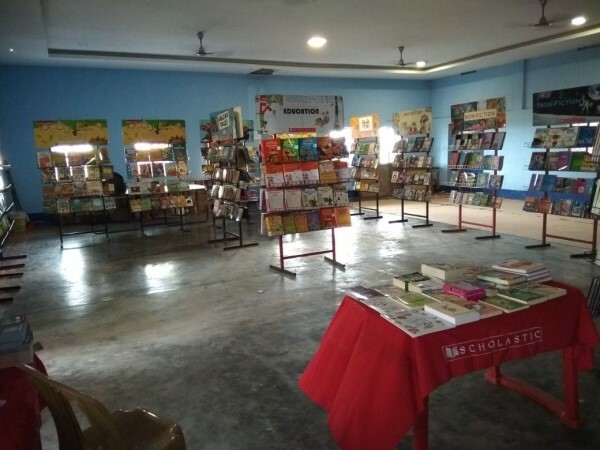 SCHOLASTIC BOOK FAIR: Vidyalaya is happy to arrange for its students and teachers a 5 day long Book Fair by famous SCHOLASTIC publisher. 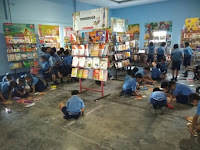 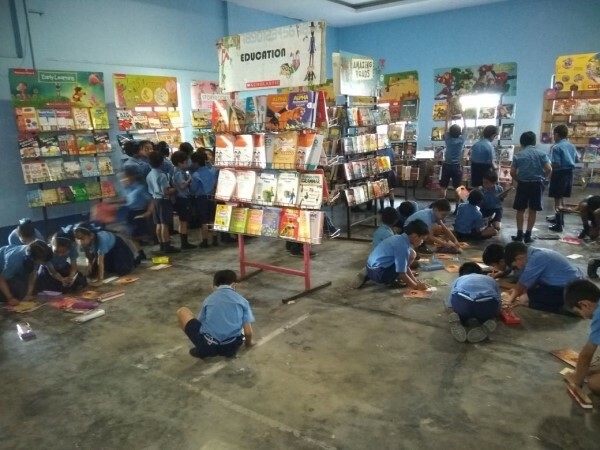 A mere collection of Fiction, Teens, Biographies, Children numbers, Activity oriented books were in the collection. 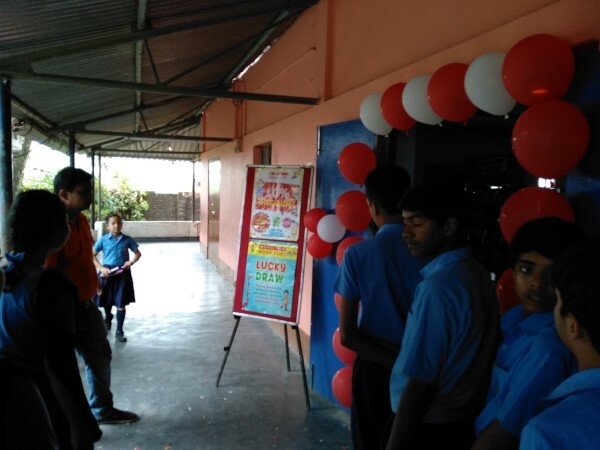 Students were given a Wish Card for entering their favourite numbers and purchase or future collection. 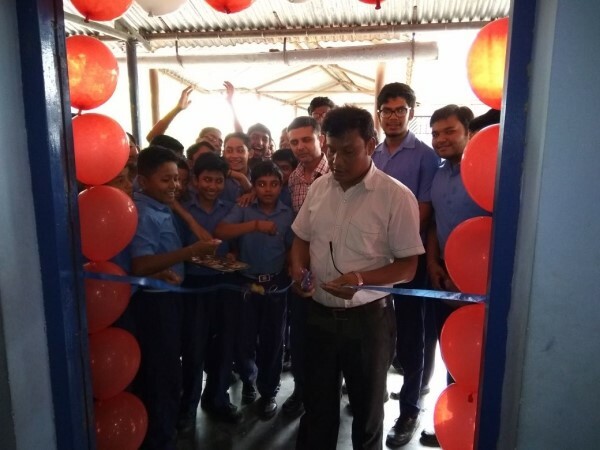 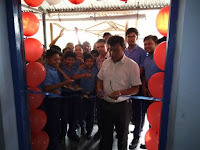 The fair was inaugurated on 21 May 2018, by Principal Sri Guru Charan Das by cutting the ceremonial ribbon with students spectators present there. 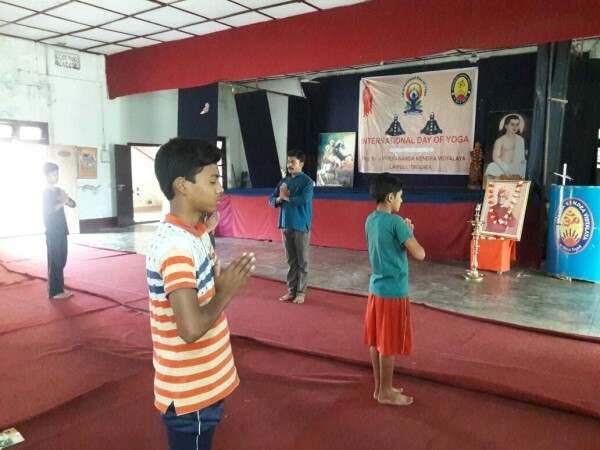 Keeping the International Yoga (21 June) in concern, A Yoga Shibir was organised for the students in Vivekananda Kendra Vidyalaya, Laipuli Tinsukia on 19th May , 2018. The main purpose of this shibir was to make the children aware of the importance of Yoga. 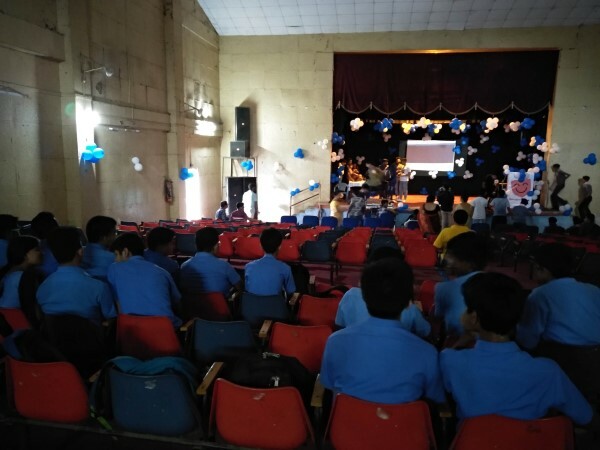 The VKVs from Upper Assam cluster participated in the shibir like – VKV Tingrai, VKV Baragolai, VKV Bokuloni, VKV Sadiya and VKV Tinsukia. The total no of participants were 23. 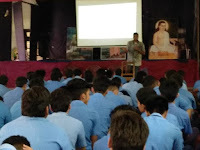 The resource person of this shibir was Sri Jitendraji ingley.The shibir was started with lighting of the lamp and then Pratahsmaran at 6 o’clock in the morning. 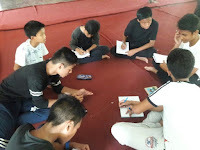 There were two satras during the camp. 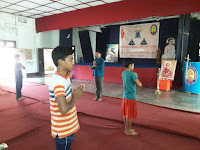 The second satra was ended at 2 p.m. During the camp different asanas were taught with the instructions. The first observation of the session 2018-19 was Rabindra Jayanti. 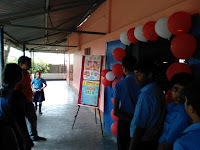 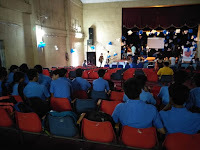 On 10 May 2018, the Vidyalaya observed Rabindra Jayanti in the morning assembly of Primary and Secondary Section. 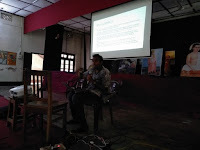 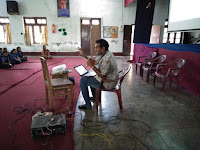 Teacher Pranab Dasgupta Sir delivered a speech on Rabindranath’s life and message. 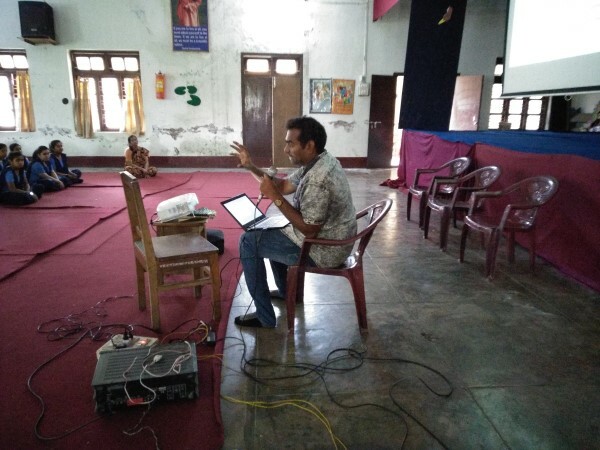 Students performed recitation, group songs, and dance in tune with Rabindra Sangeet.